I visited the factory last year , and was very kindly sent a file of the Colnago 35th Anniversary catalog (among others!) 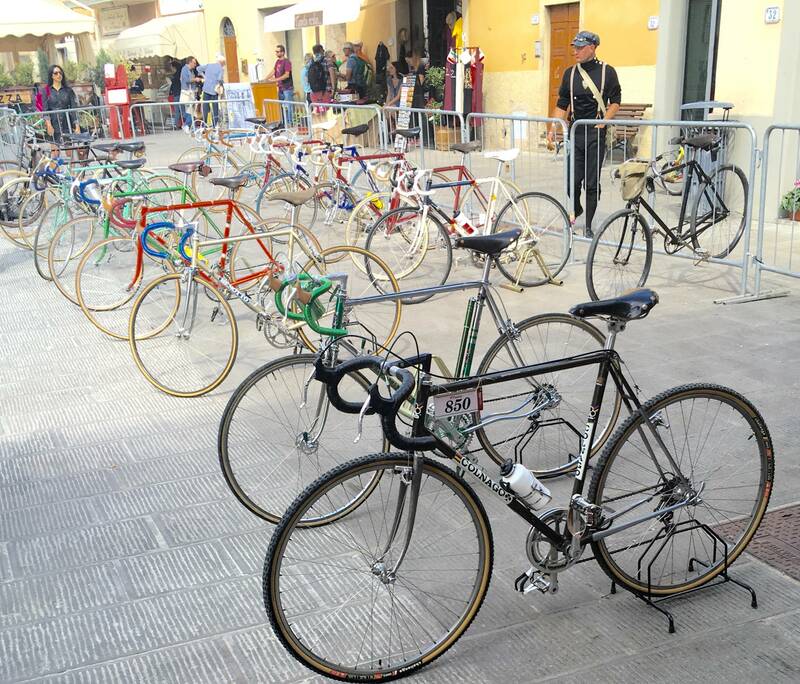 , which , as far as I am aware, has not been seen online until now….Thanks again Laura@Colnago! Enter your email address to follow this blog and receive notifications of special offers, upcoming vintage sales and new posts by email.